The Super Bowl is traditionally a time when companies spend big advertising dollars on campaigns designed to entertain a nation of beer-drinking football fans. This Sunday Volkswagen will let you know about VW’s 2012 Passat using inspiration from a galaxy far, far away. Watch as a small child dressed up as the fearsome Sith Lord Darth Vader tries and repeatedly fails to demonstrate the power of the Force. The company licensed the John Williams-composed “Imperial March (Darth Vader’s Theme)” from the Star Wars films for the awesome new ad, which airs alongside Sunday’s big game. The little scamp featured in the commercial runs around his home trying to bring the power of the Force to bear on a variety of everyday objects, including a baby doll and the family dog. Fortunately for us all, he is unsuccessful. Imagine the bad press Volkswagen would get if they showed a little kid Force choking a lovable puppy. 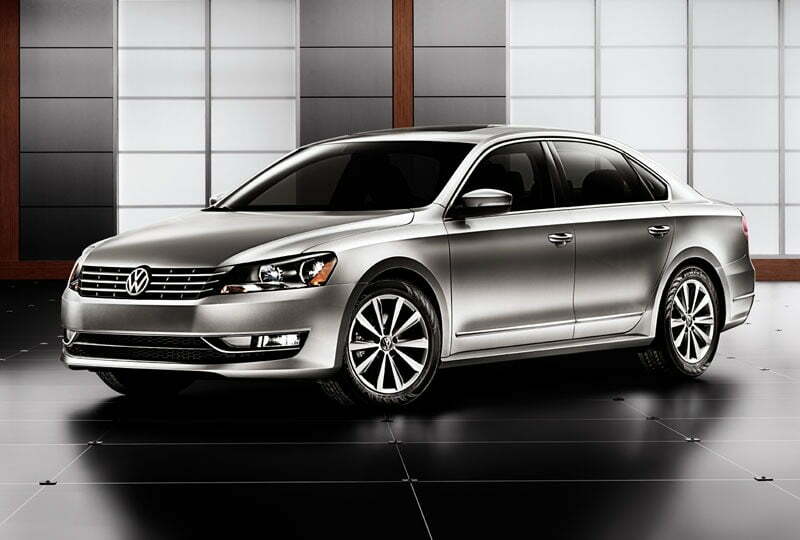 The big joke, of course, is built around highlighting the 2012 Passat’s remote start feature. The frustrated mini-Vader eventually makes his way outside to the driveway, where he brings his (lack of) power to bear on the shiny, new car. To his great surprise, the car starts! Could it really be as Yoda said, that size matters not? No. It’s probably got something to do with the fact that mini-Vader’s parents are watching from the kitchen, remote start key in hand. The auto maker is also running another ad during Sunday’s game, advertising the upcoming new Beetle. It lacks the adorable charm of the Star Wars-themed commercial, but it’s a cool piece of advertising all the same. A quick, little beetle — the insect, that is — scuttles along the forest floor, dodging dueling praying mantises and other tiny critters, all to the strains of Ram Jam’s “Black Betty.” Let’s face it, folks: “Black Betty” always makes everything better.